Young company from Loire valley, Gyroway has been created by 2 technology passionate people. 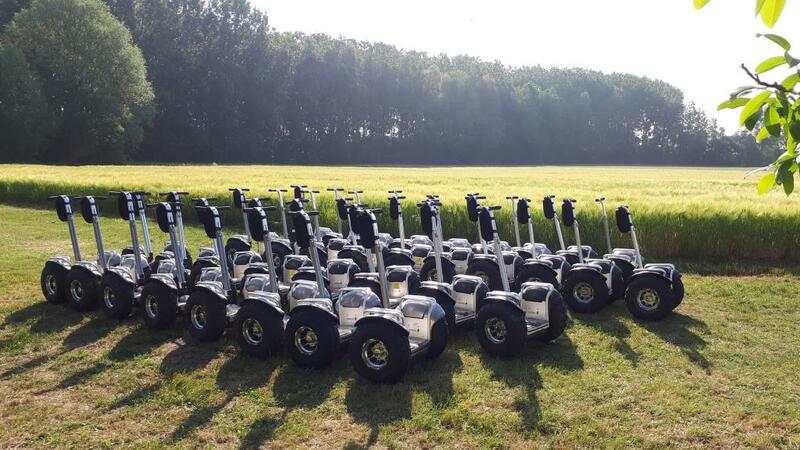 Nowadays, GYROWAY has got around 40 offe-road segways! 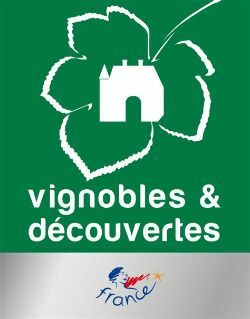 Nature lovers and Loire river Lovers, the last wild river of Europe, one of the UNESCO world heritage, we tried to find a modern, funny and respectful way to make you discover the Loire Valley. The offroad segway was the perfect solution. Silent, electric and funny, segway lets us bring you closer to the wildlife, flora and architectural heritage, in a respectful way. Come on and let's try it with us ! Sébastien and Mickaël will be pleased to welcome you ! For every one : families, friends, couples, ... from 10 years old. We propose you different types of rides (Nature, city town, unsual, ...etc) and we also propose animations and games for bigger groups. A Family party ? Or a friends meeting? An birthday? you can just call us to make it special !